State Historic Sites Make the National Register! Happy St. Patrick's Day everyone! 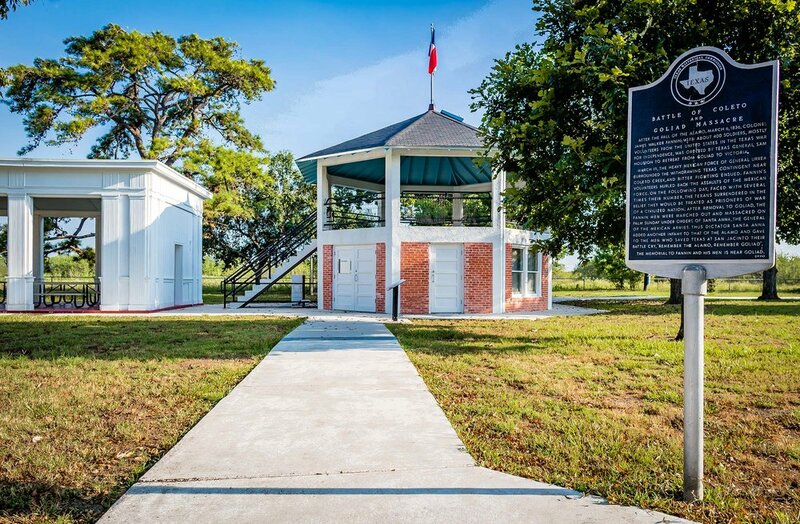 We are excited to hear that the Casa Navarro State Historic Site and the Fannin Battleground State Historic Site have both been placed on the National Register of Historic Places this year! Both sites are owned by the Texas Historical Commission (THC) and represent important landmark sites in Texas history. We are honored to have been involved in the restoration and rehabilitation of these two sites in partnership with THC. For more information on each project, please click on either of the images below. 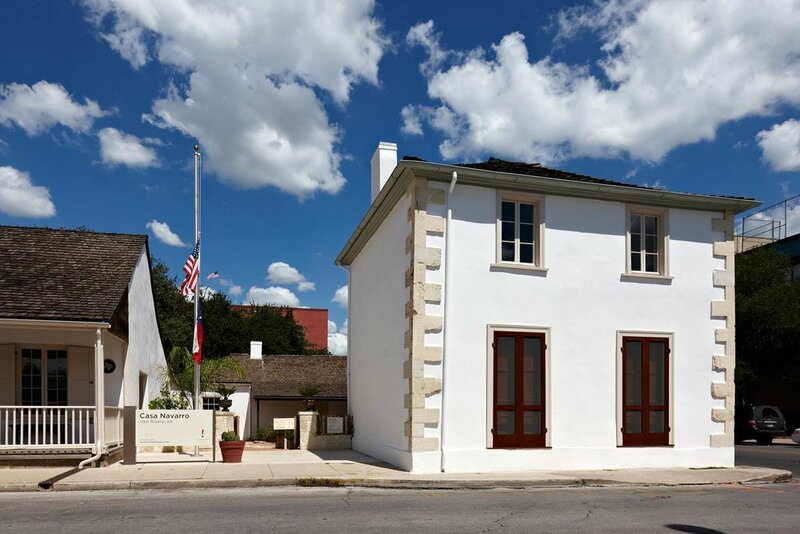 For additional visitor and historical information on each site, as well as other state historic sites in Texas, please visit THC's Historic Sites webpage below. Have a great weekend!